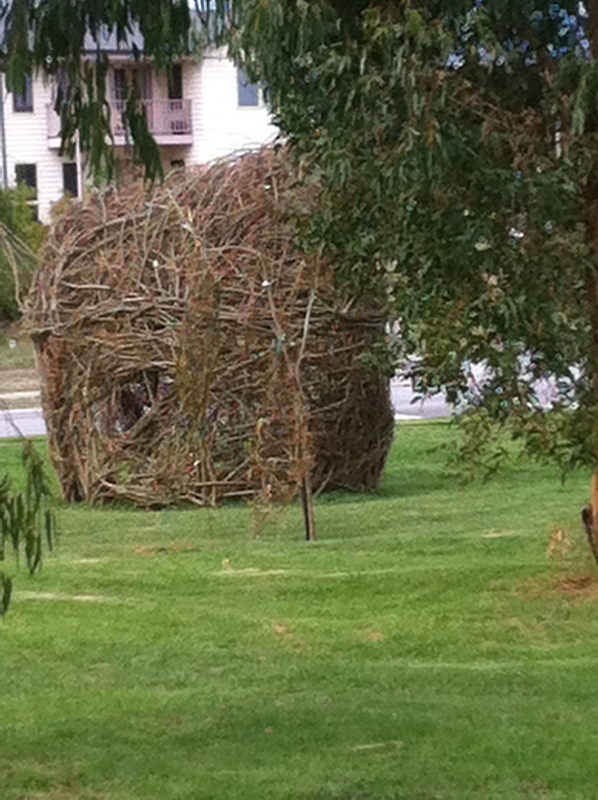 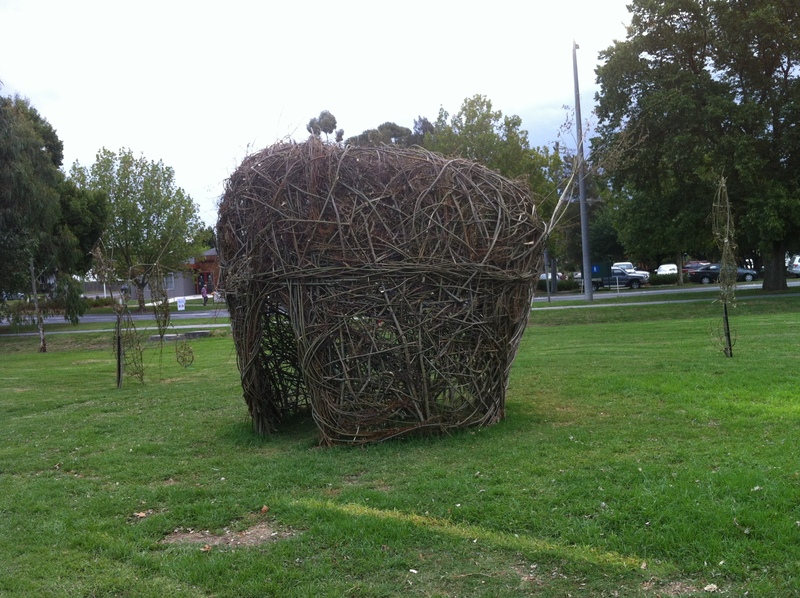 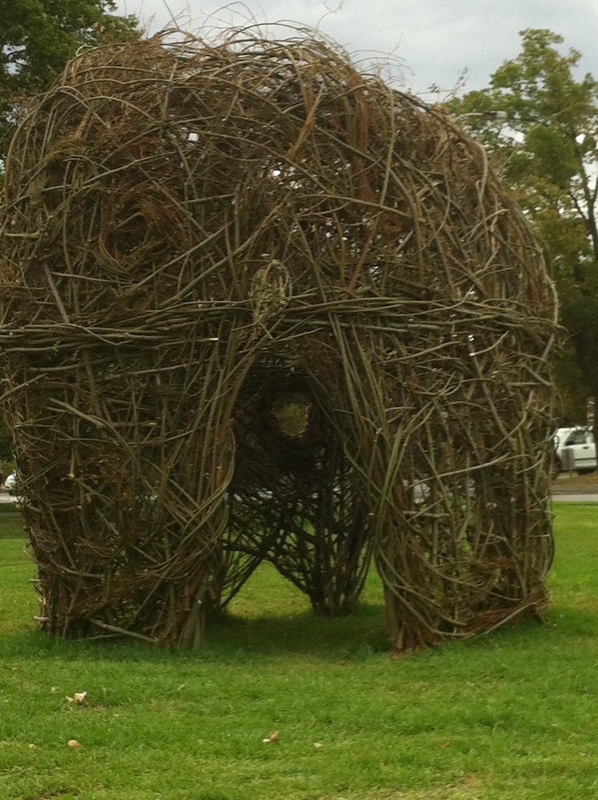 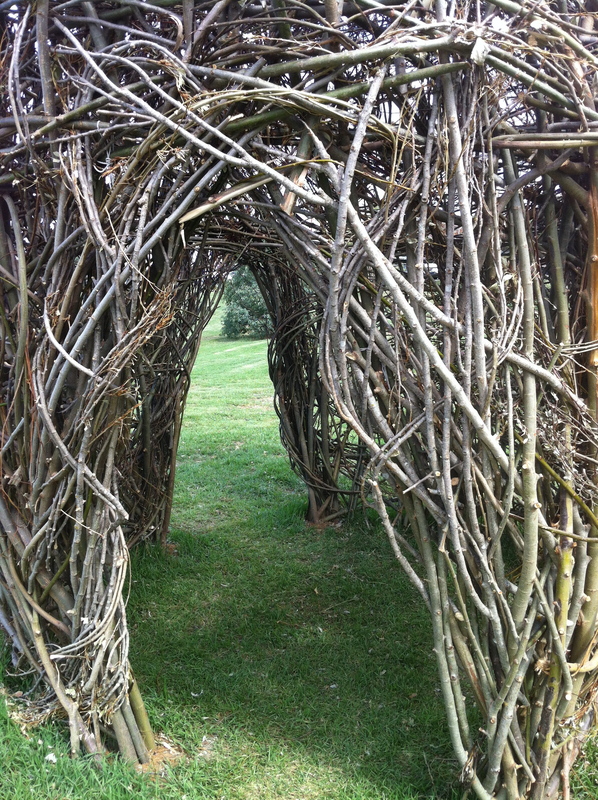 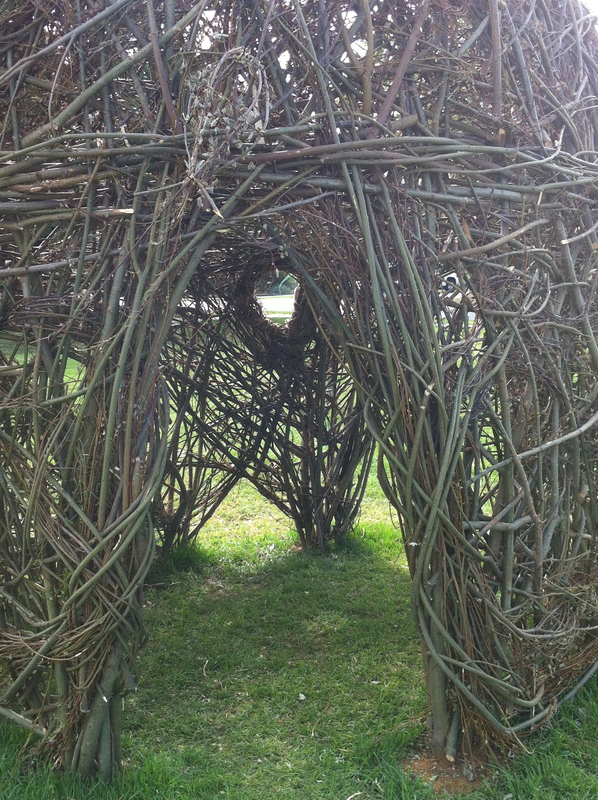 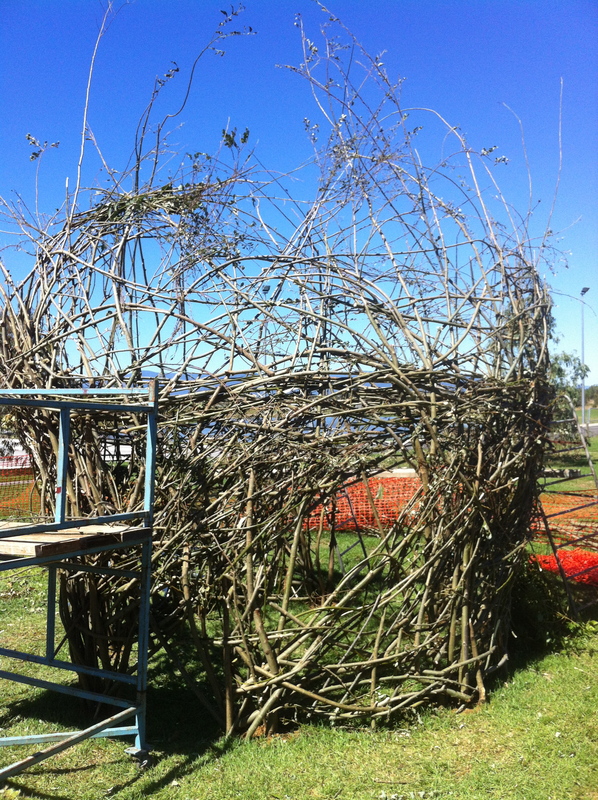 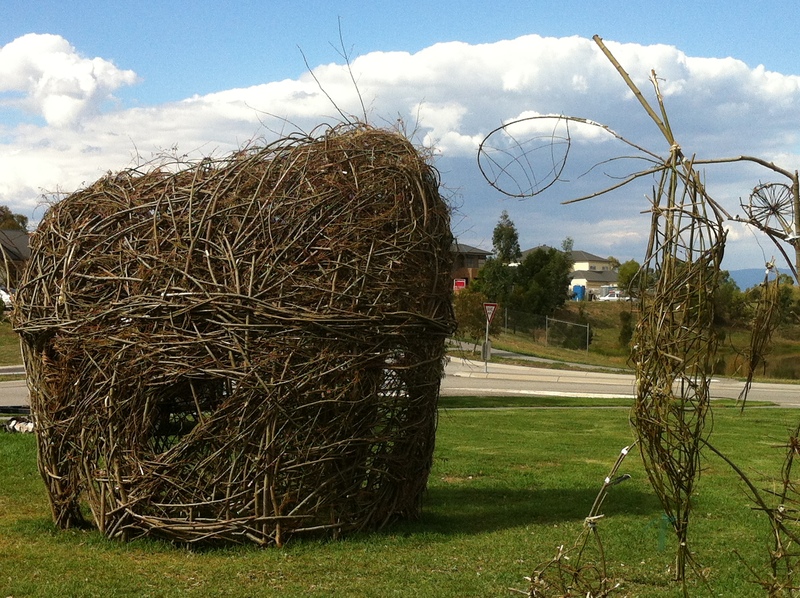 I teamed up with Gay Chatfield to create our own Woven Folly for the Yarra Glen Art Show. 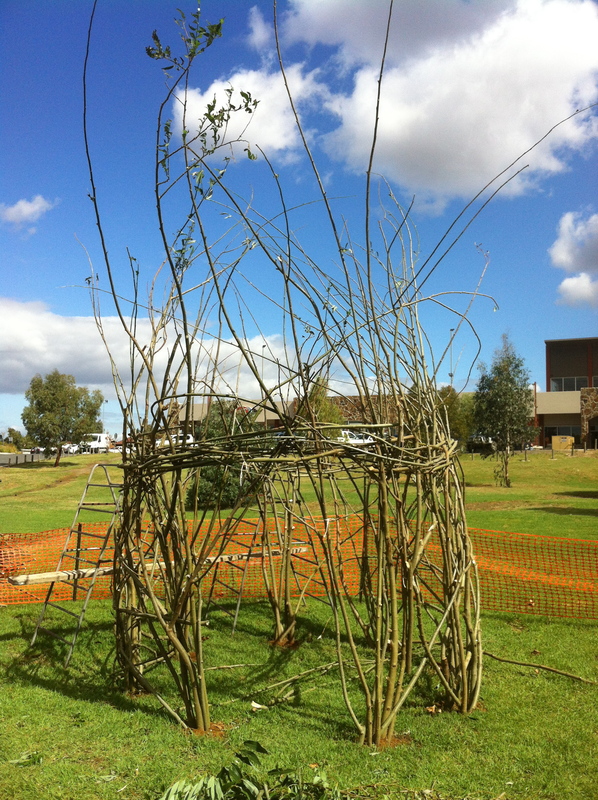 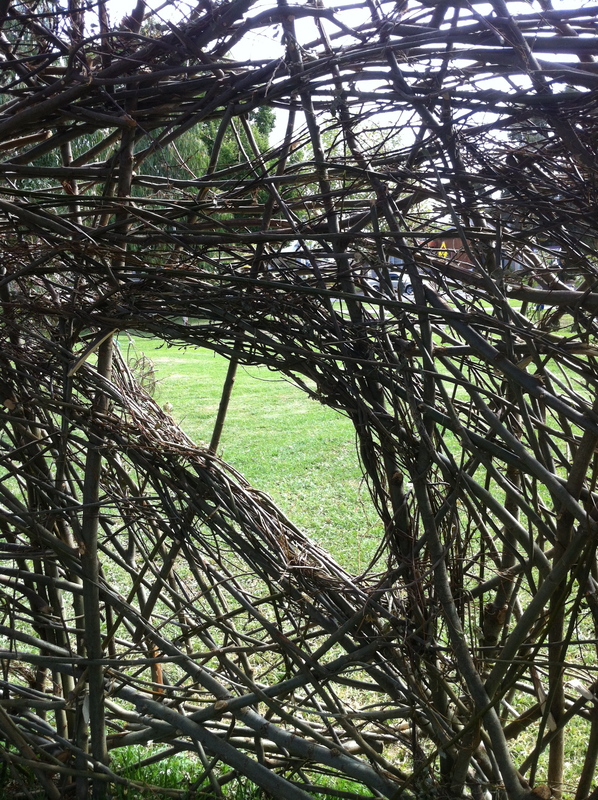 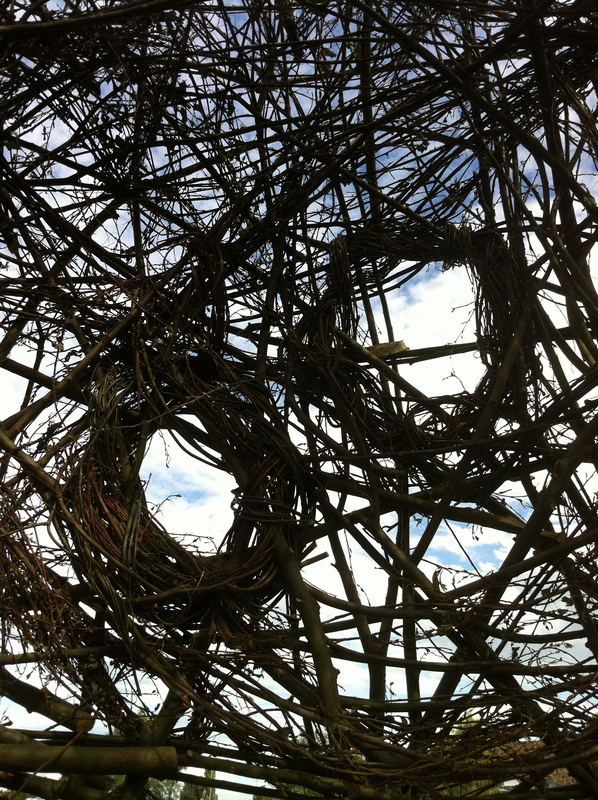 This installation was made possible by funding by Regional Arts Victoria and the Shire of Yarra Ranges. 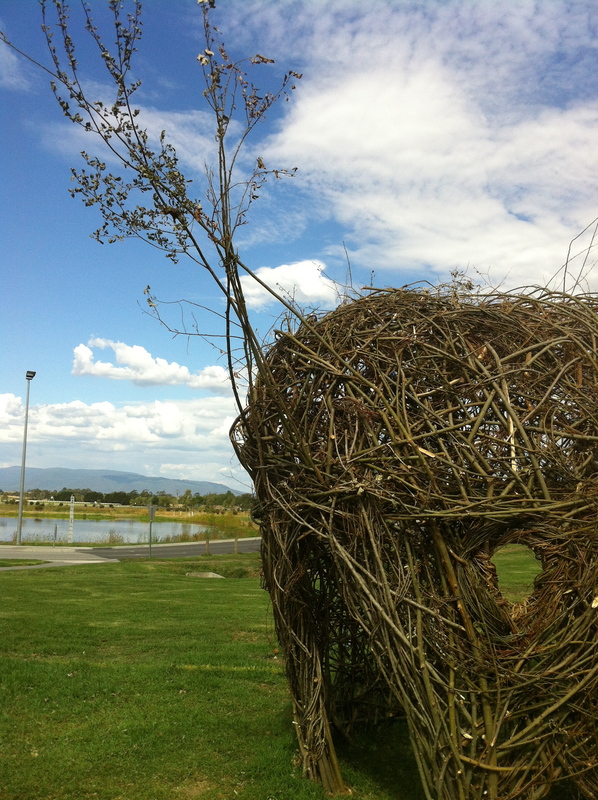 sourced from Melbourne water, who are clearing the water ways of what is now a noxious weed.